A new study finds 42 percent of Americans said household finances caused higher stress levels compared to other areas of their lives. A new LIMRA study finds 42 percent of Americans said household finances caused “somewhat high” or “very high” stress levels compared to other areas of their lives. Personal health and work issues came next with each cited as a source of high stress by 29 percent of consumers. 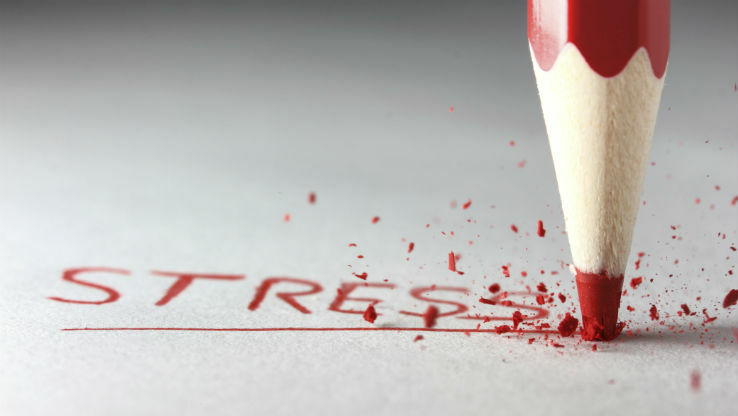 Daily stress that requires consumers’ time and attention and/or consumes their thoughts affects 7 in 10 Americans in one or more common areas such as finances, health, work, relationships and day-to-day life. One of the leading factors associated with consumer stress involves raising children. While few consumers said this is the cause of daily stress, children in the household increase the likelihood for stress in many other areas. On the positive side, 8 out of 10 consumers have an interest in at least one area of financial education with half looking for help with general budgeting. “Consumers with the highest stress levels are looking for basic financial education like budgeting, reducing debt and understanding employee benefits. Effective financial wellness programs should address these fundamental topics, as well as retirement planning and other long term interests,” noted Douglas. Among employed consumers, 38 percent would like to access one-on-one advice with a financial advisor through their employer. More than half of Gen Y workers (25-34) are in favor of this benefit. The study Financial Triage: Assessing Consumer Wellness looks at the relationship between objective measures of consumers’ financial situations and their stress levels. The report also gauges how well consumers understand financial issues and their interest in financial education.